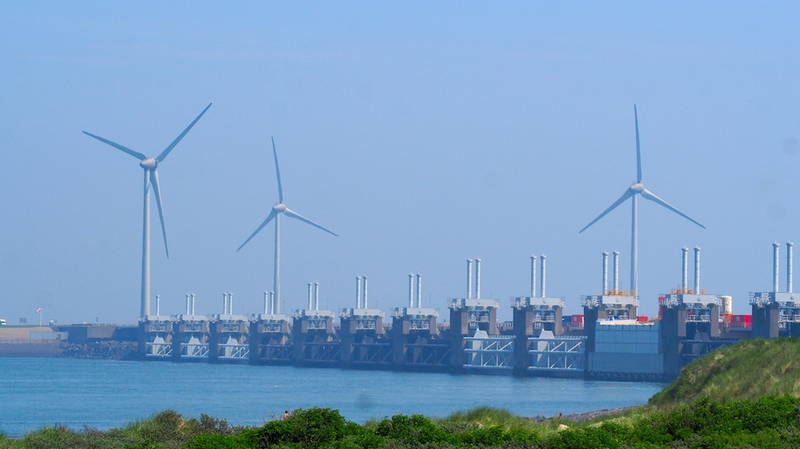 Ever thought about a visit to Zeeland? Could you even pin-point where Zeeland is on the map? I’ll be honest I didn’t, so I promise I’m not being judgemental in any way. Isn’t that the amazing thing about travel – we learn every day… Although I implore you, visit Zeeland now! For most of us crossing from UK to Europe via Calais we are given plenty of options. Heading south gives us access to the sunny climes of Provence and the Côte d’Azure or may be Spain is in our sights. Perhaps it’s Italy and beyond to Greece. Turning right (after a few hours of travel) offers us the joys of Normandy and Brittany and their incredible coastlines. Or there is left! Left passed Dunkirk, Bruges and Antwerp and there we will find the treasures of Zeeland. A series of islands and peninsulas that make up The Netherland’s Zeeland region. As a traveller, I have held a slightly skewed view that travel must be curvaceous, mountainous and breathtaking in its presentation for it to feel memorable. That picture-postcard vision that will have Instagram hearting all over the place. Although what living on the road for over two years has taught me is that beauty comes in many forms and it is not a mountain lake fringed with snow-covered tops that is the ultimate definition for a travelling student! I have come to appreciate the beauty in the flatter landscapes, as it too has charm in its formation and the creative story that goes on beneath its soil. Zeeland is for me, a perfect example of this type of beauty that has had me mesmerised from day 1. Zeeland, translated as ‘Sea Land’ is The Netherland’s most westerly province that has the smallest population of its twelve regions. Tucked away just above Antwerp, this enormous delta landscape which is made up of 25% water from three different rivers, has had a tempestuous yet now commanding relationship with the sea. Throughout history the ocean was once Zeeland’s nemesis, with the North Sea reclaiming its lands with epic floods and high tides. 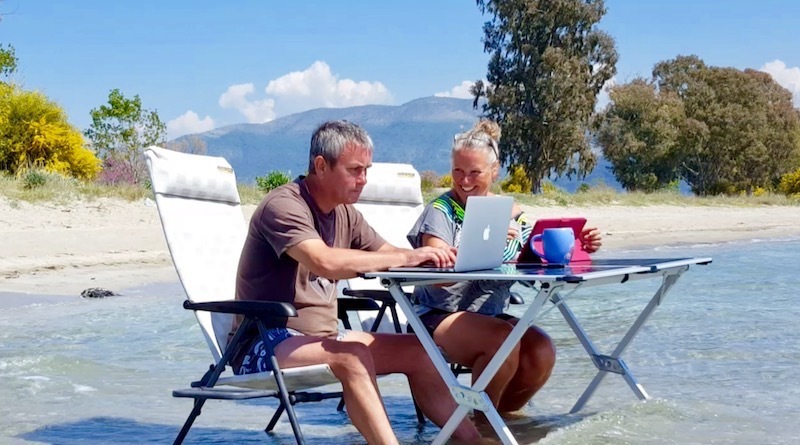 Now, living by their moto ‘I struggle and emerge’ Zeeland has really taken charge and shaped their land to enable a sustainable life amidst the water that still tries to defeat them. After the last flood of 1953 where over 1,800 people were killed, Zeeland invested in the most incredible Delta Protection project that would see flood defences built between the islands to ensure the safety of their fragile existence. Today’s Zeeland landscape is a testimony to the inhabitants rising up to create a home that would no longer be challenged by nature and in fact would become its greatest income generator, through tourism. With the context set. we can now begin to explore what this incredible landscape has to offer the humble traveller and how to while away a week or two enjoying the fruits of Zeeland’s historical labour. Having an all too brief excursion around these parts, it is very clear to me how this region benefits the visitor and here are five reasons why turning left at Calais and taking a visit to Zeeland deserves its place on your travel agenda. If you love to take to the water, then Zeeland offers you plenty of options. In safe waters, whether it’s a Stand Up Paddle Board, Windsurf or Boat, this is a haven for water lubbers. With little islands to explore and interconnecting waterways you have plenty to explore under sail power. 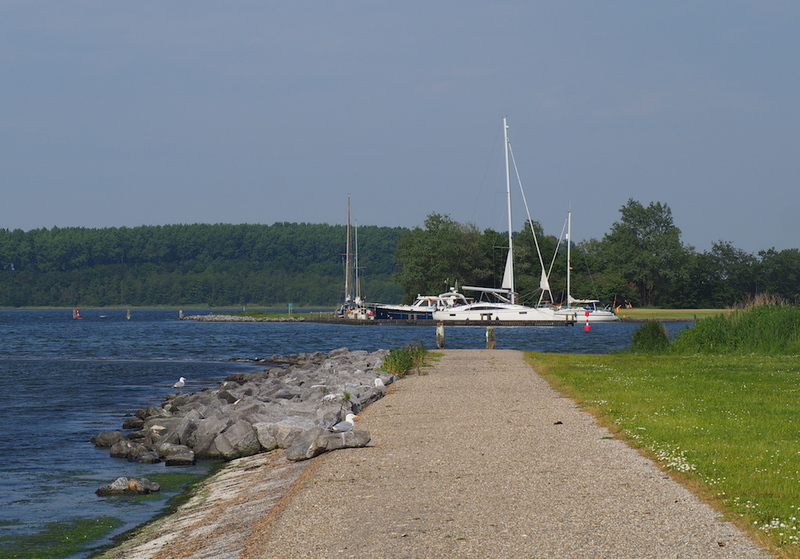 With so many marinas on Zeeland’s shores, you’ll be spoilt rotten and many campsites are attached to these marinas giving you a chance to get on board and get your feet wet! If like me you are a twitcher, then this is a bird-lover’s paradise. 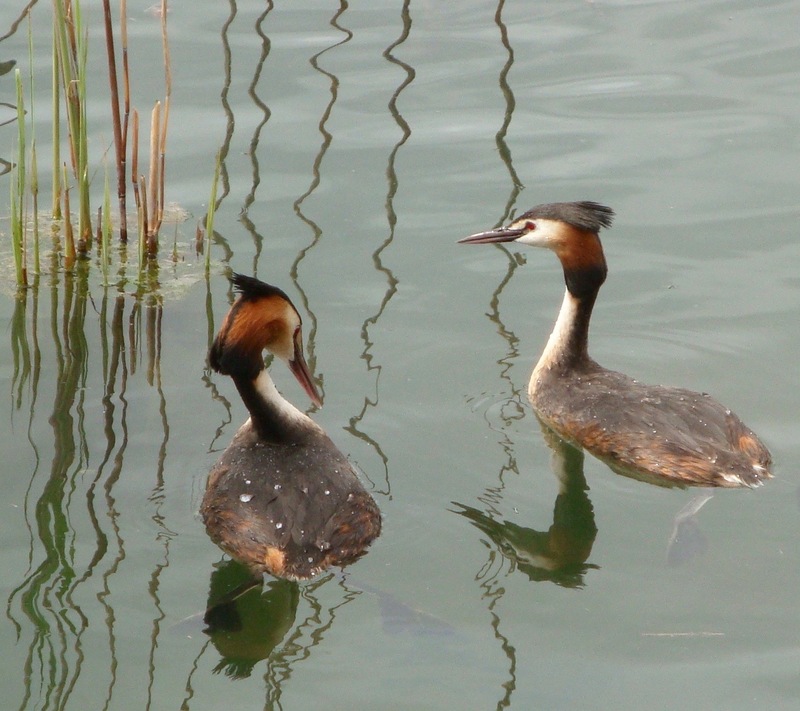 From Oyster Catchers, Grebes and Geese to Harriers and Terns this region is rich in birdlife. Take your binoculars and be ready for a feast. Especially great during the spring as the new-borns entertain with their investigative antics. For some reason, I never really pictured The Netherlands or Holland having a beach culture. 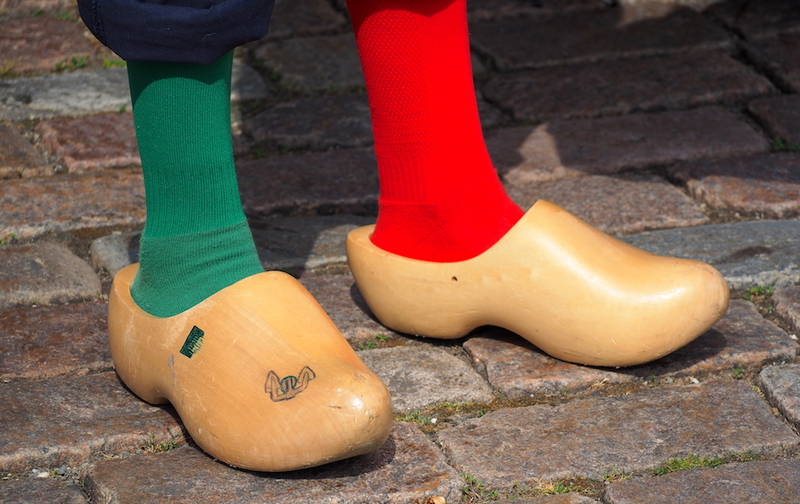 I can’t tell you why – I guess windmills and clogs took up the space in my mind when it came to creating an impression of what the country had to offer. Well I couldn’t have been further from the truth. Zeeland has some of the nicest iconic sandy beaches we’ve seen since New Zealand – strangely enough. Miles of uninterrupted dunes and North Sea plages that have the crowds a-flocking when the sun comes out. And with the on-shore breezes don’t be surprised if you see a kite or surfer or three. One of the many things that The Netherlands and Holland are well known for is cycling. In fact I would go as far as to say that bikes rule! You give way to them on roundabouts, generally and they have their own dedicated road network and traffic light system. 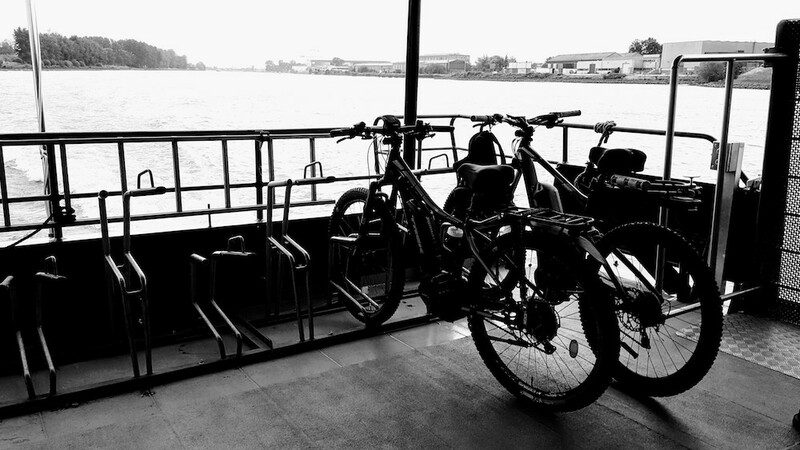 Ferries accommodate bicycles for free and every village, town centre is littered with racks and all shapes and sizes don the streets. I don’t know about 9 million bicycles in Beijing in Katie Melua’s 2005 song, I think The Netherlands is a serious contender for that record – if you pardon the pun. Bring your bike or easier still hire one from the many bike stores in every town and get to feel the province at a slower pace. 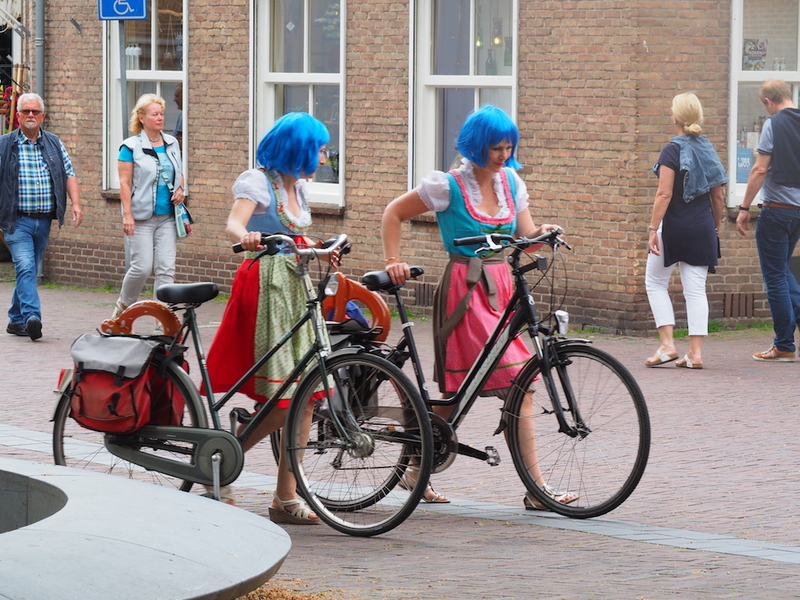 Smell the air, really see the scenery and feel an integral part of Dutch culture, perhaps without the blue hair though! Zeeland in particular, although also its neighbour Holland, is steeped in culture and historical prowess. 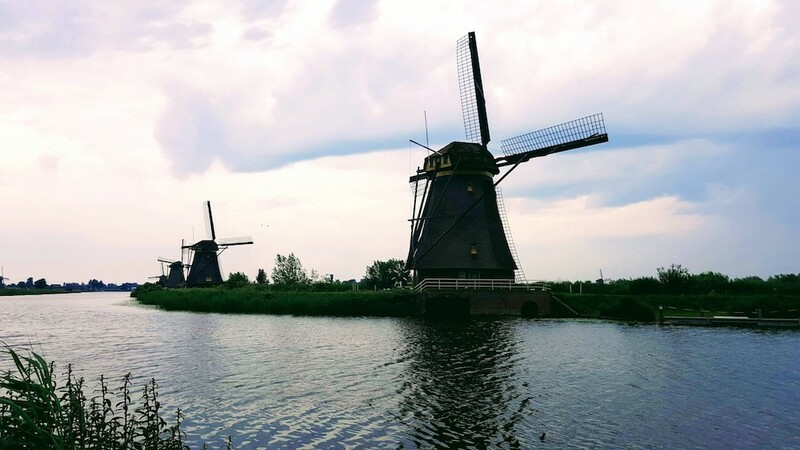 From the emergence of windmills in 15th century to assist with drainage of the dykes, to Zeeland’s more modern battle with Mother Nature’s elements and their trade routes to the rest of the world – this region has it all. To see the engineering feats of the Delta barriers, constructed following the 1953 floods just blow your mind and are strangely artistic in their design and their spirits. What saviours they are. And come just a little further south-east to Rotterdam and Dordretch and you start to experience the importance of the Dutch mariner. Their barges sailed up through the North Sea and down through Europe by way of the rivers that converge at the Zeeland Delta connecting the whole world and facilitating global trading. In fact Dordretch is Holland’s oldest town, which is easily seen in the architecture and the old quays that hold ancient mariners’ tales from their travels. There’s a real buzz during the last weekend in May when they hold their annual Steam Festival along the quay. Paddle steamers and boats of all shapes and sizes cruise up the river pipping their horns. And alongside their road vehicle compatriots steam is seriously the name of the game. Traditional costumes are everywhere as steam enthusiasts show off their prides and joy. Well worth a visit. Check out their website here. And on top of that the UNESCO site at Kinderdijk is a must see. 19 of the finest 15th century windmills I have ever seen line the dykes to protect the land from flooding and they were a major influence in securing the inhabitants’ livelihoods. Today they still operate although as museums giving them a new role in holding the integrity of the past showing how they shaped both history and the landscape over the last 740 years. It is free to get into the site and walk or cycle the dykes or for a small fee you can gain access to the museum and the canal hop-on and hop-off canal boat ride. Check out their website for more details and even download their free app that shows you how to get the best from your visit. 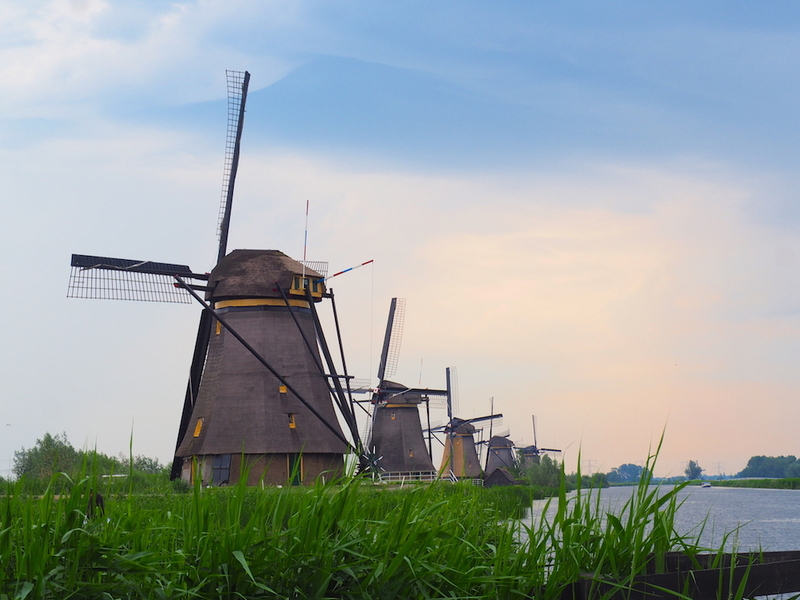 You can reach Kinderdijk by waterbus from either Rotterdam or Dordretch on the 202 route. It takes only 30 minutes to get there and bicycles go free. For €8 per person return (from Dordretch) you start your unique experience with a water perspective of these important waterways that still buzz with the activity of tourism and trade. So how does a visit to Zeeland stack up for you now? I genuinely hope that a place that was perhaps not even on your radar now is a consideration at least. Whether you travel by plane to Antwerp, Rotterdam or Amsterdam, or come by camper, a visit to Zeeland will not disappoint. Its architecture, culture, landscape, natural beauty and its abundant outdoor pursuits will have you entertained plenty. Camping in Zeeland is easy with each island littered with independent, ACSI sites and the odd Camperplatz thrown in for good measure. This interactive map will give you a sense of our highlights and camp sites, although you will not be disappointed or stuck for somewhere to stay. Why not check out Search for Sites for a robust directory of options in this lovely area?